Here’s another fitting Nu Foundation tribute. Produced by Daniel Seven, and released by ReBuild Music. 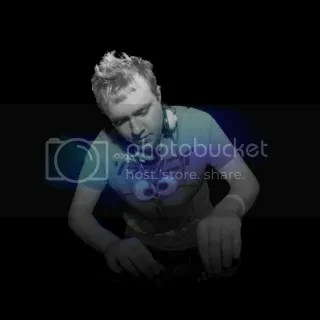 Nu Foundation – Drifting Away (Cat Like Thief Remix) | 23.03.12. This entry was posted in Free Tracks, Track Releases, YouTube Videos and tagged Daniel Seven, Daniel Seven - In My Mind, In My Mind, Nu Foundation, Nu Foundation Tribute, ReBuild Music. Bookmark the permalink.